Buying off the plan and into a New Development? Read this! https://themanagementagency.com.au/wp-content/uploads/2019/04/Website-Blog-Banner-1.jpg 312 820 TM-manager https://themanagementagency.com.au/wp-content/uploads/2018/06/tmalogo.png TM-manager2019-04-26 03:26:002019-04-26 03:31:15Buying off the plan and into a New Development? Read this! AN INTRODUCTION TO THE MANAGEMENT AGENCY. Welcome readers to my Blog. With little experience in blogging I hope to use this platform to keep Owners, Tenants and anyone interested for that matter, informed about a variety of topics. I trust that readers will find some practical advice and that anyone and everyone can take something away from the content that I publish here. 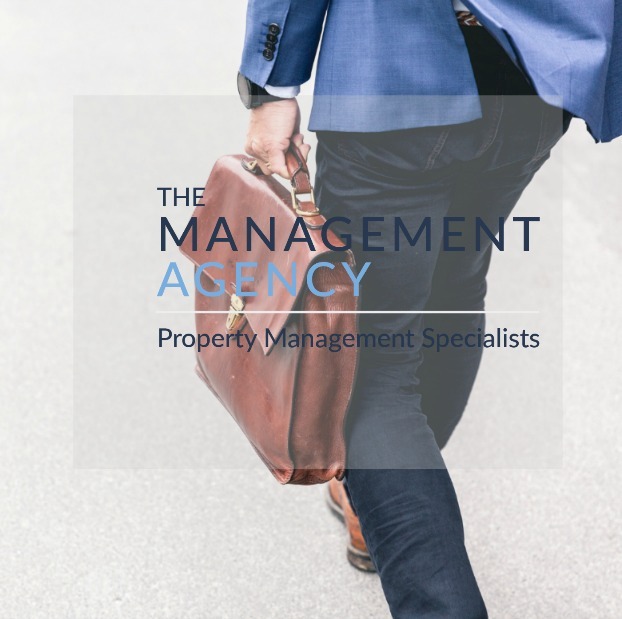 The Management Agency as you may have gathered is Purely Property Management so with that I’ll be writing about anything and everything Property Management related.